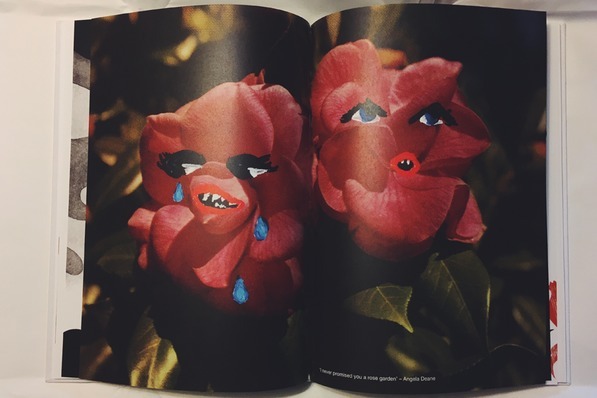 A collaborative Art Book Project about Schizophrenia and Psychosis. 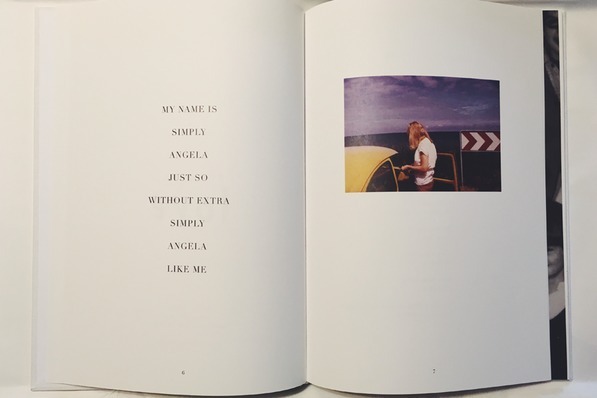 'Seeing Her Ghosts' is a collaborative Art Book Project about Schizophrenia and Psychosis. Together with a lot of different Artists and Writers form all over the World we tell a personal Story. We think it is about Time to speak about the unpleasant and extraordinary. With the Help of Art and scientific Texts we'd like to raise Awareness. Our aim is to push an open Dialogue about Mental Health in a beautiful way. We feel it is important to create an inspiring plattform about severe Disorders and to fight for more Courage and Openness. We speak to all people in touch with Schizophrenia and Psychosis, or those who suffer from it. Basically there are so many people involved with these matters or know someone who is. But it is still hard to talk openly about it. We want to offer you an open Dialogue through our personal Story, Art and Science and Letters from other concerned People. You help us to print an inspiring Book filled with exciting Texts and beautiful Art. 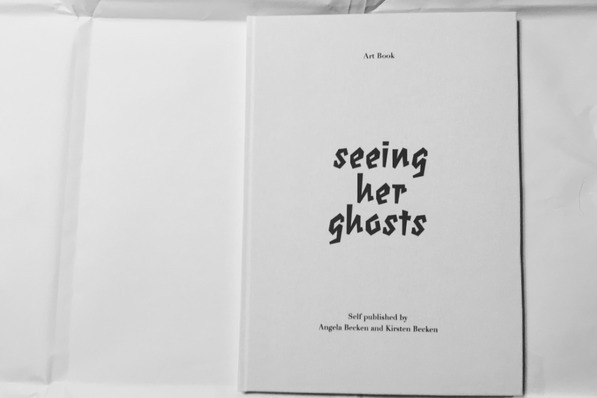 With your financial support we are able to print the very first Edition of "Seeing Her Ghosts" via Selfpublishing. If we reach our Funding Goal we print 500 copies of "Seeing Her Ghosts" and spread it even more. Additionally we want to work on a exhibition to show all the stunning Works made by wonderful People. You are supporting a family project. And of course the work of many different Artists who are on fire for "Seeing Her Ghosts". 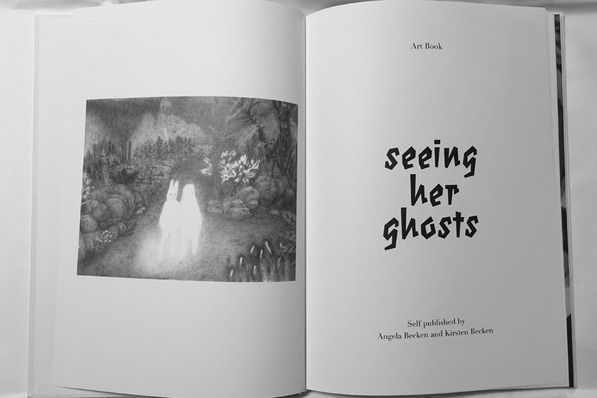 My name is Kirsten Becken and together with my mother Angela Becken I work on "Seeing Her Ghosts". Apparat - for musical support and the Track "Sweet Unrest"
Postkarten Set "Seeing Her Ghosts"
Marine Fisch - "The Black Dog"
Julia Navarro - "Ghosts in the Mirror"
Julia Navarro - "Eyes in Hand"
DIN-A-4 Poster "Ricardo Cavolo - Frida"
PreOrder: Vorab könnt ihr hier euer Exemplar vorbestellen.